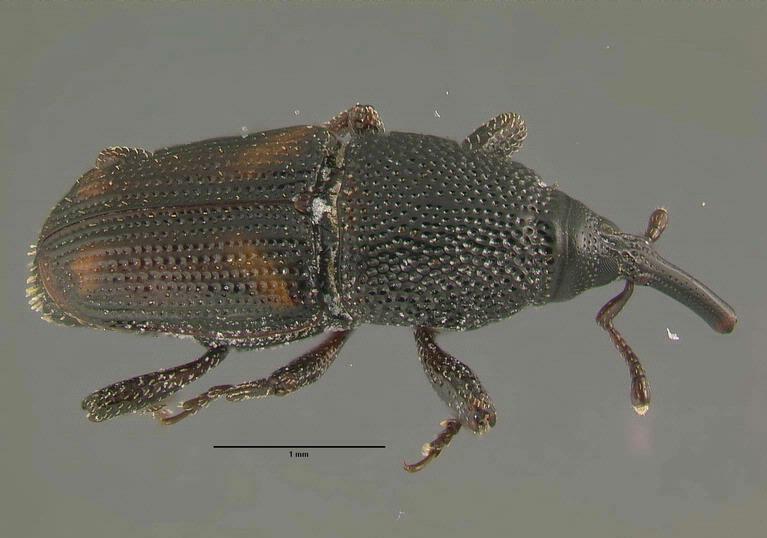 Is the Click Beetle Driving You Nuts With Its Clicking? 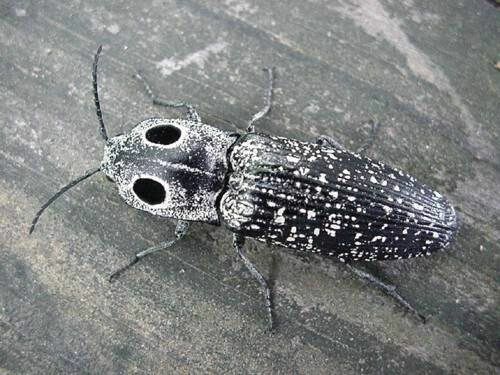 The click beetle is the only beetle that makes a distinctive clicking sound. 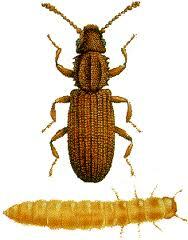 As interesting as this beetle is, it will comfort you to know that it is as inconsequential as your average bug. The most common problem with it is simply the annoyance of having them around clicking everywhere. 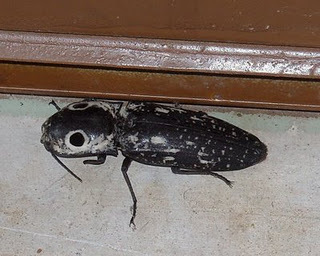 Since they are attracted to light your home is a very easy target at night, they wait around but as soon as you open the door or a window they get pass you and make themselves feel at home under your lamps or window sills real quickly. 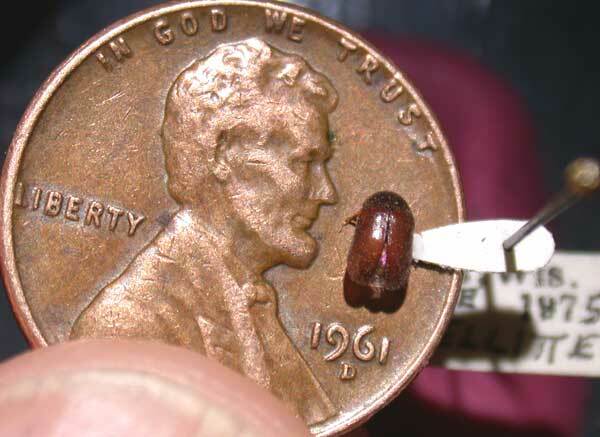 If you want to effectively pest control this beetle you must start in the ground where their larvae lives, they are called wireworms. Diet: Larva eats roots of plants. Adults feed on nectar from flowers. 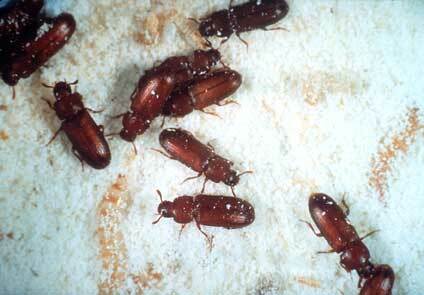 Since their larvae (wireworms) make themselves real comfortable in your yard we must start there. Ready? 1. Get you a pair of working gloves and start by removing everything in your yard that does not belong there. Anything that they may be using to hide, old tree logs or stumps, fire logs, old items that you have not gotten around to picking up, etc. 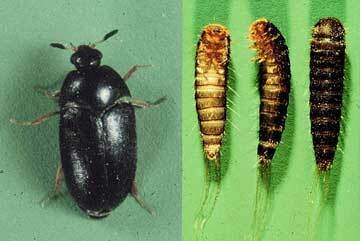 The cleaner, neater and well maintained you keep your yard, patio and all around your house the hardest it will become for not only the click beetle, other beetles and most pests from making their way into your home. Time spent here is time well spent! 2. What about my lights? 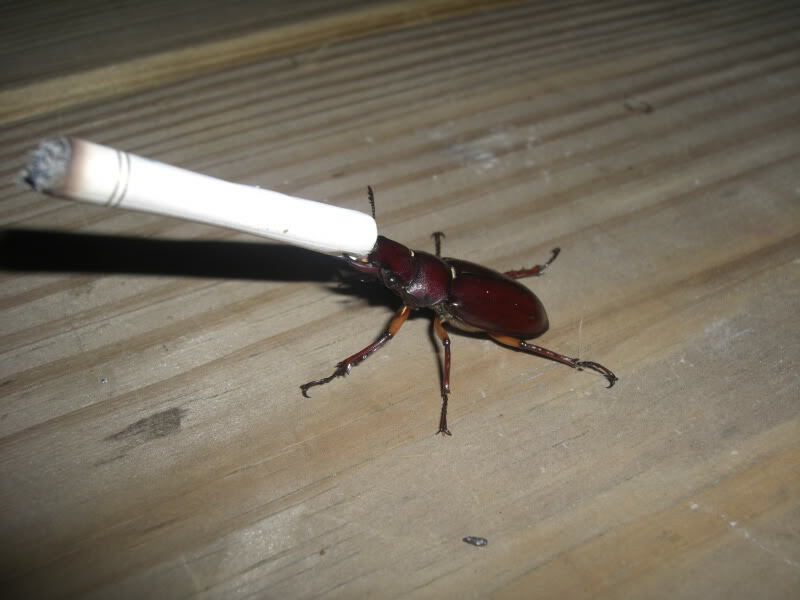 Since this beetle is attracted to your lights we have to make an improvement or perhaps a change. I have had great success by simply installing yellow bug lights. "Bug zappers" are a whole industry so choose yours depending on what part of the country you live. Yellow lights are the cheapest and easiest way to take care of most of your problems. Start there. 3. Sealing. Go around your home and seal every hole and other possible entry point. Don't forget the window sills, you might have to run to your hardware store to replace old and weak spots that are or could become entry points for bugs. Now, simply go after them and throw them out, they don't bite and aren't dangerous. Every time you undertake the task of cleaning and good housekeeping you are not only closing the doors to one specific bug like the click beetle but to most of the bugs typical of the place where you live.. 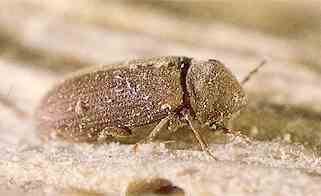 If you are having a serious invasion of the click beetle it may be necessary to add a chemical barrier to strengthen your defenses. This must be done outside of the home, this is easily accomplished by the use of a residual chemical. Once in hand, apply it to the very lowest portion of your foundation all around your home. If you feel that won't be enough get yourself a residual-type granule. This should be dusted all around your home on the soil or ground portion of your yard in order to widen the perimeter and stop them way before they even get close to your walls. Once you dust the residual-type granule it is necessary you add water in order to help it soak into the soil. 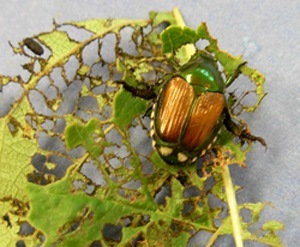 Always keep in mind that you will not only be killing this beetle but other bugs as well, so make sure you read directions and follow them to the best of your ability.